High Spec Low Price from £15.99 pcm, 180+ items of kit, 30+ inclusive classes. Super chic, massive space. Monthly direct-debit & discounted annual memberships. Monthly direct-debit or buy an annual pass at a discounted rate compared to our other payment methods. Just run through a simple assisted sign-up process and secure credit-card payment — with easy one-click renewals. Try one of our award-winning classes with our experts. To name a few; HIIT The Deck, Yoga, Sculpture, Pilates, Bullet Proof Body and many many more. You can just turn up for a class on a first come first served basis, but if you'd like to guarantee a place, please book. We're pretty proud of our team of elite Personal Trainers - from marathon runners to England football team players, from Ice Hockey professionals to Rugby players, our personal trainers are at an elite level, second to none. 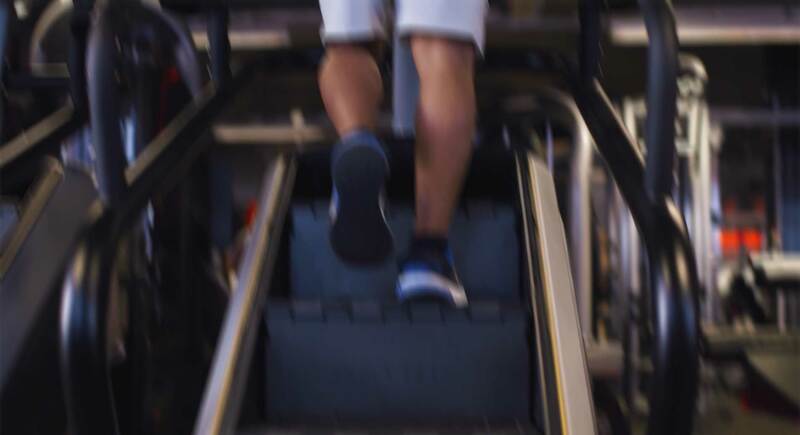 If your goal is to improve your general fitness, our range of cardio equipment, including treadmills, cross trainers, stair climbers, steppers, exercise bikes and rowing machines will improve your endurance and stamina. If your goal is to build muscle, our large range of free weight equipment will help you increase muscle mass in a safe and efficient way. From dumbells up to 50kg, weights benches to squat racks, your fitness will go from strength to strength. From beginners to experts, there's something for everyone no matter what your fitness goals may be. Our wide range of classes can help you tone muscle and burn fat at your own pace. Plus, there's the added motivation of working out in a group environment with like-minded people. Check out our fitness blog to help you keep up to date with the latest workout techniques, apps and ideas.